The new, eighth-gen Rolls Royce Phantom isn’t very different looking than the car it replaces, but it has the same prestige and appeal as any of its predecessors. Despite looking similar, though, the new Phantom is a completely new car in every single way. 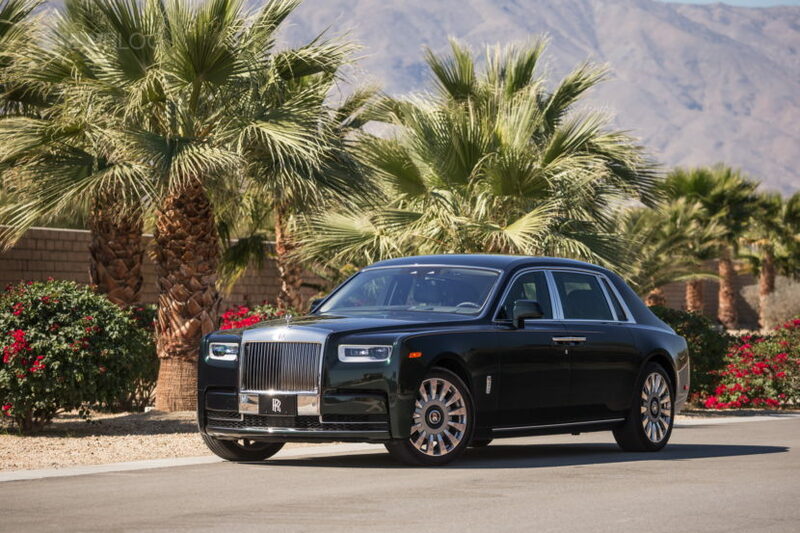 Built on a new, lightweight chassis, that’s comprised mostly of aluminum and that Rolls Royce is calling its “Architecture of Luxury”, the eighth-gen Phantom is all new. 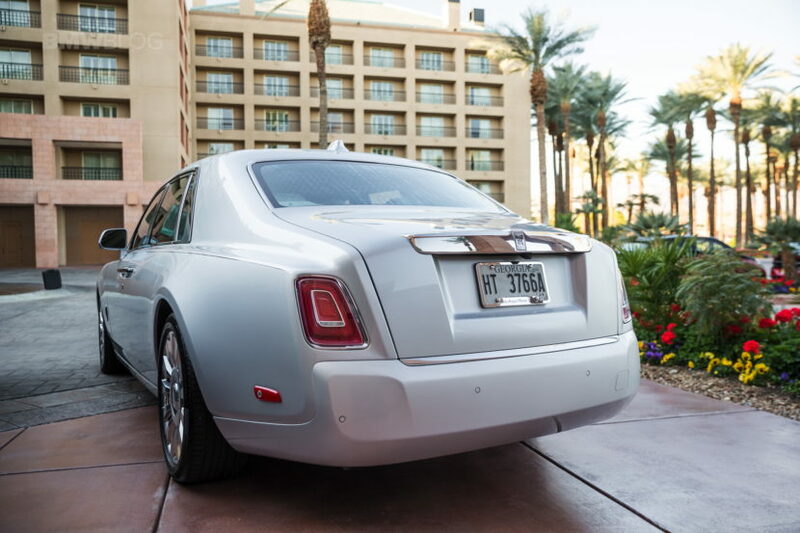 From the outside, the first thing that strikes you is the sheer size of the new Phantom. It’s massive, long and imposing. It’s grille is not only huge but incredible upright, while the new ring-like laser headlights also look really good, making it seem high-tech while also looking high-end and luxurious. Rolls Royce claims these laser lights can cast light 600 meters down the road. Out back, the new taillights are more vertical, slimmer and far more high-tech looking. Its outer edges are rimmed in LEDs and they look smoother than before. The whole rear end also swoops down from the C-pillar more gracefully. The cabin design, overall, is largely unchanged. However, look closer and you’ll notice it’s been updated everywhere with better materials, more interesting trim choices and better technology. It looks like the previous Phantom’s interior, only better in every single way. Under that massive hood and imposing grille lies an entirely new 6.75 liter V12 with two turbochargers bolted to it. That mighty powerplant makes a healthy 563 hp and 663 lb-ft of torque. 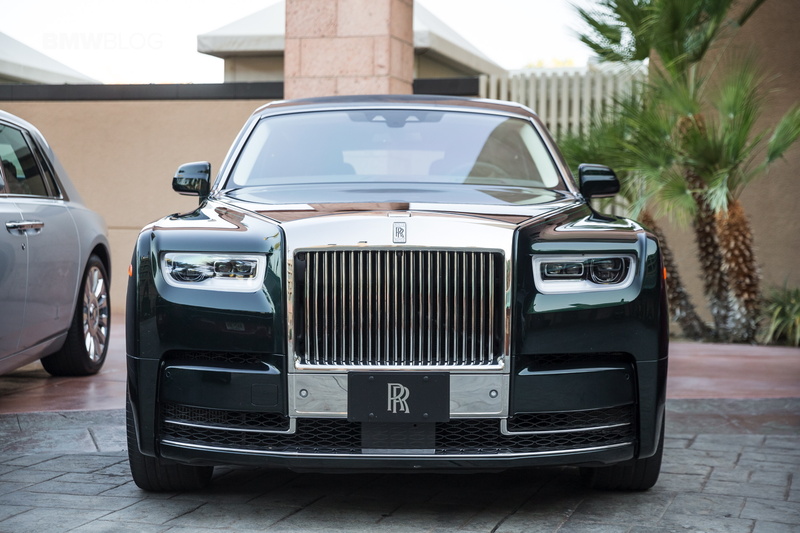 While visiting Palm Springs for a series of test drives, we spent some time with the new Rolls and brought you a new photo gallery. Next post Get this Dinan-tuned BMW M550i xDrive or F90 BMW M5?